What is a-i Computer Solutions? 8AM. Monday. You’ve just arrived at the office after a relaxing weekend to find a madhouse. A quick check on your computer confirms that the network is down. No internet, no shared files, no email. What do you do? Or perhaps you’ve found yourself with a virus infection? Even the best antivirus out there can’t block everything, and now you can’t get anything done because you’ve got popups everywhere! Or there’s just so much new technology out there that you don’t know where to look next. Tablets, Laptops, the Cloud – it’s all Greek, right? Who do you turn to in these situations? a-i Computer Solutions is Northeast South Dakota’s premier technology service provider. Our skilled staff are ready and able to be at your business to help solve your technology problems. We’ve dealt with servers, networks, workstations, and more, for many local businesses in the area. But you don’t have to be a business owner to work with us! a-i Computer Solutions works on all types, makes, and models of computer equipment. Whether you’re a home user or a business owner, we can help! Just give us a call or stop in to one of our locations today! We at a-i Computer Solutions pride ourselves on providing the friendliest, most straightforward computer sales and service in the area. Our technicians have over 25 combined years of experience with all types of technologies, and can find just the right solution for your specific needs. With our in-store Free Diagnosis you won’t owe a penny until we know exactly what’s wrong with your computer, and have quoted you a price. This means that if you decide you don’t want to fix it, there’s no charge! There is zero risk on your part, so swing on by today! We also offer on-site service for your home or business, at reasonable rates. Need a new computer? 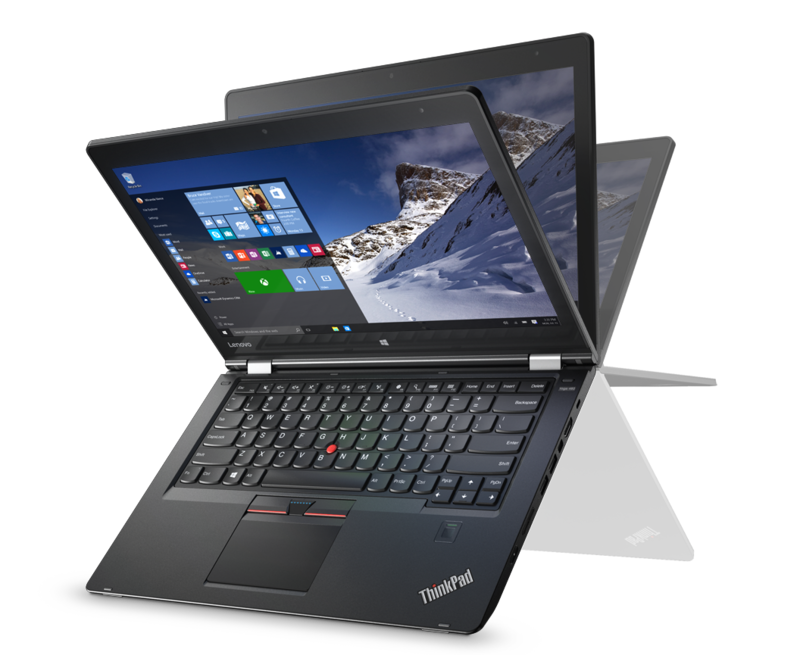 We carry a wide selection of Lenovo Think-series business class computers, as well as other peripherals and accessories. Stop in and have a look at one of our showrooms!